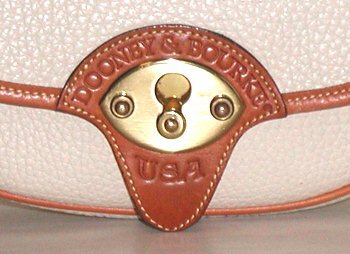 Could this be an authentic Dooney & Bourke Cavalry bag from the 1980s? 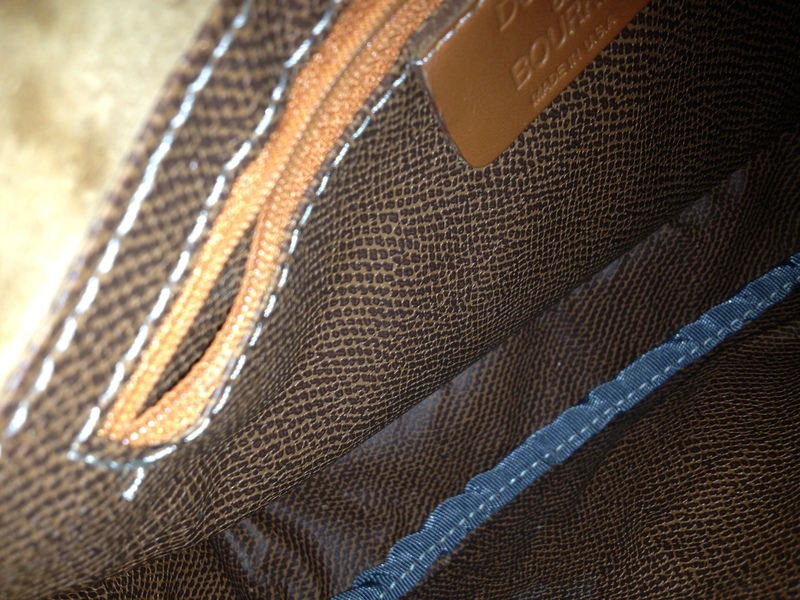 I am trying to authenticate a D&B bag that I received a few years ago from a friend. 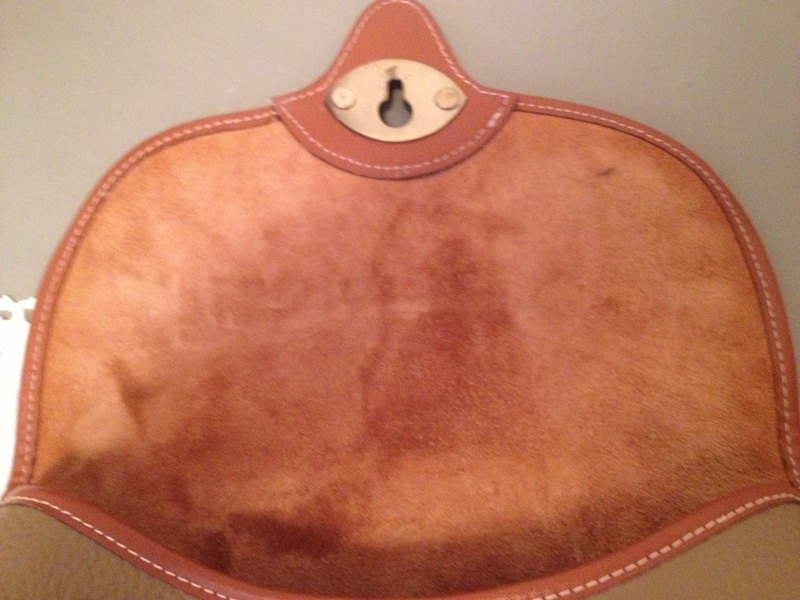 It is very similar to the Small Cavalry Bag you have pictured. 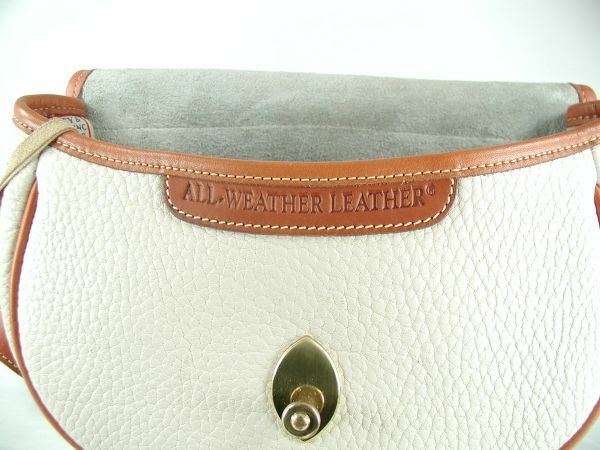 It is the pebbled grain leather with brass hardware on the front closure and a slip pocket on the back, without a tab closure. 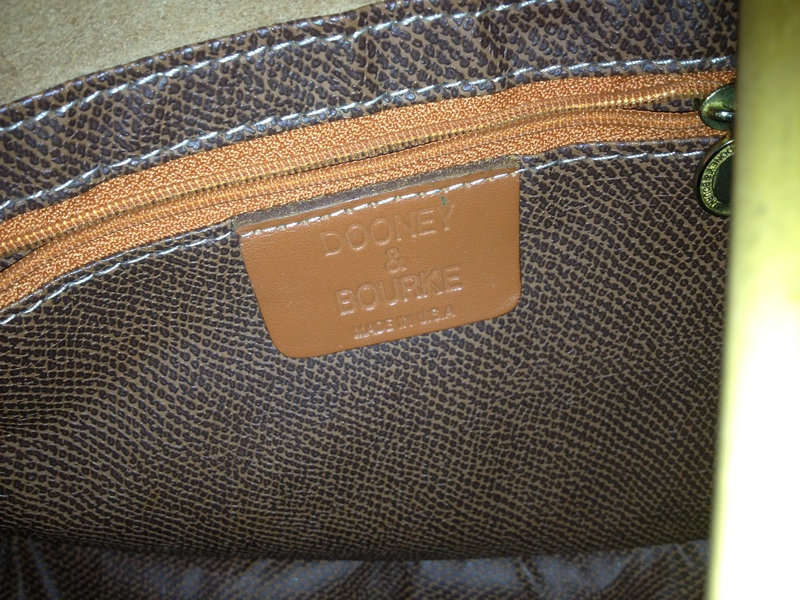 The inside seams are all lined but there is a LEATHER sewn tag on the inside that says: Dooney & Bourke, made in America. The bag is in very good condition. 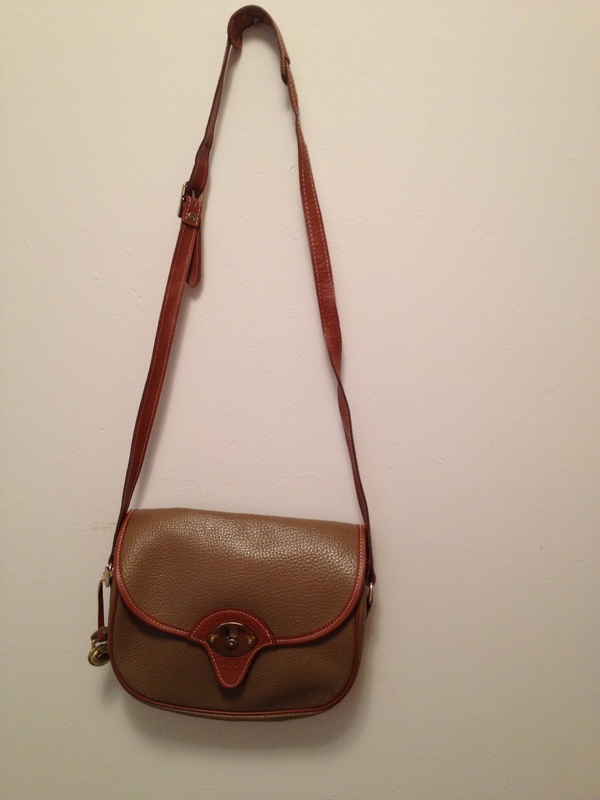 Could this bag be from the early 1980’s? 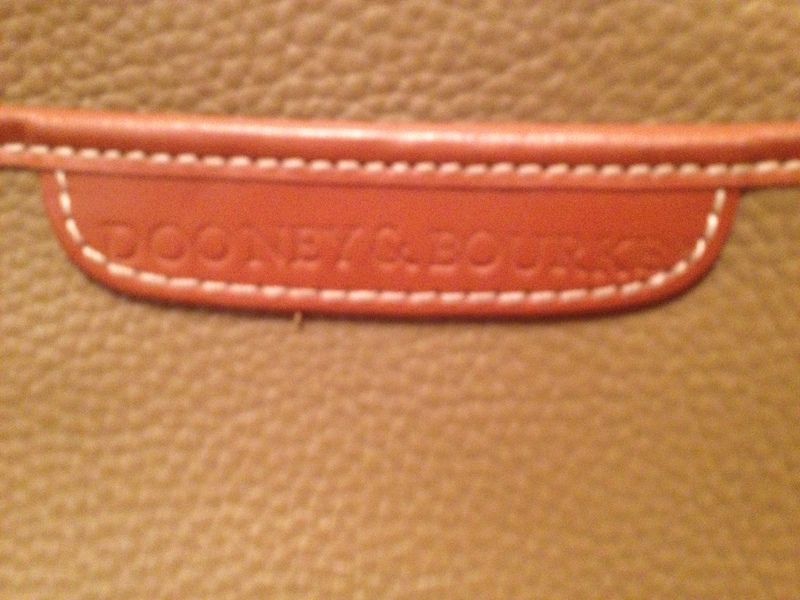 Yours is a very bad fake of a Dooney & Bourke bag. 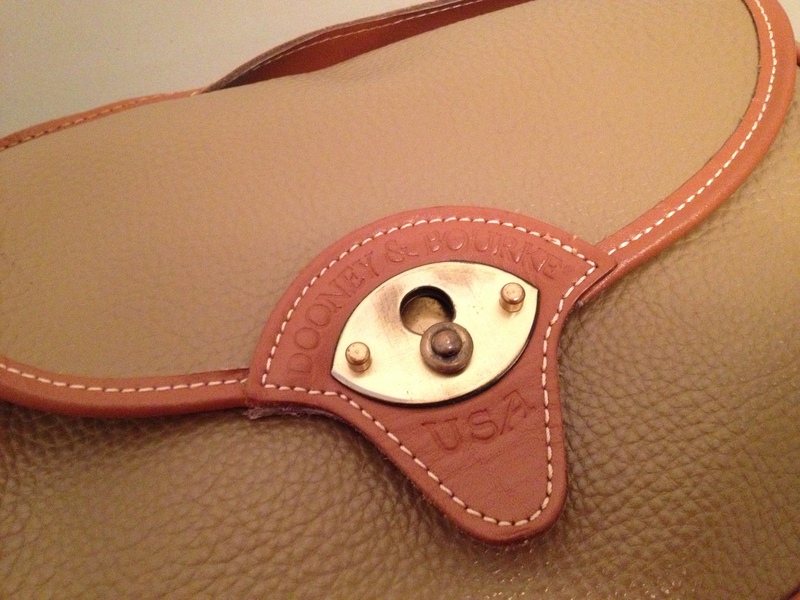 As you know from visiting our website, this is what a Cavalry bag would look like – click on the bag to see more details including the interior. Having a shoulder pad in the first place. 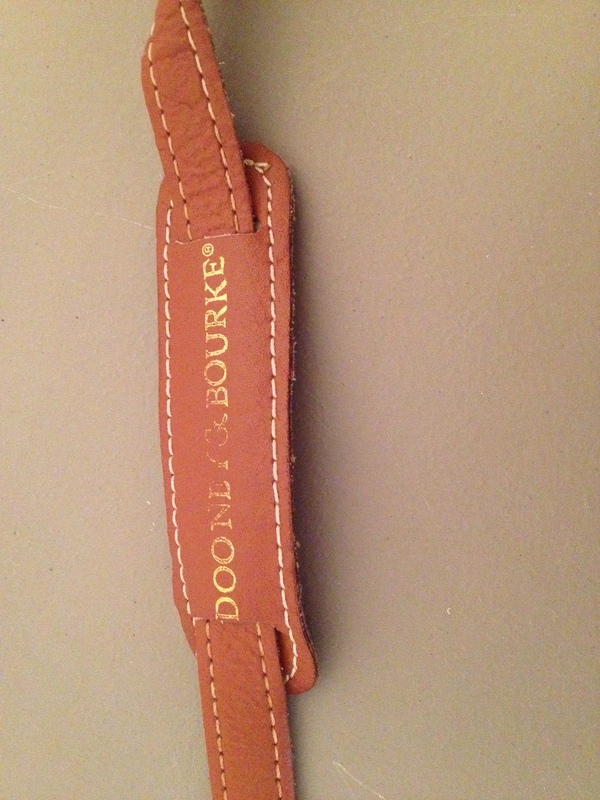 None of these things have ever been used on an authentic Dooney & Bourke bag. 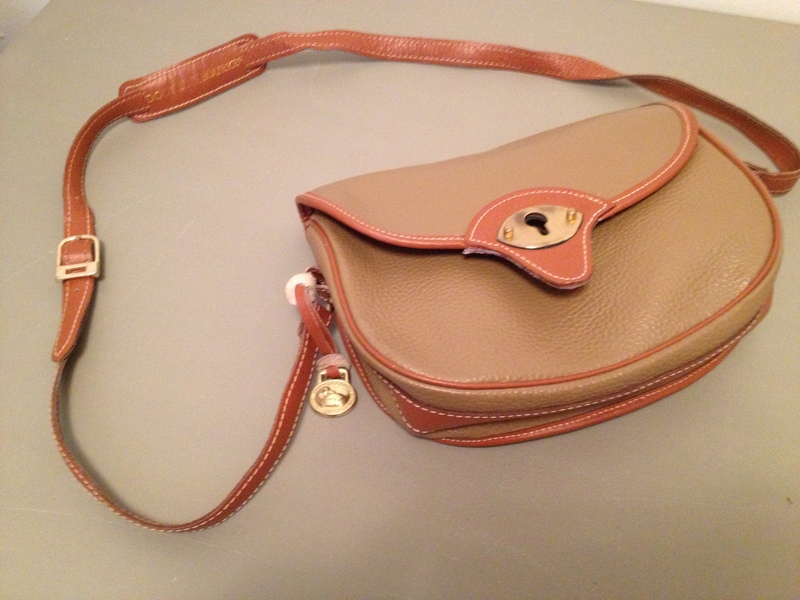 This entry was posted in Authenticity, Cavalry, Counterfeit, Fake, Knock Off, Trademark Strip and tagged all weather leather, authenticity, AWL, cavalry, cavalry body bag, counterfeit, Dooney, Dooney & Bourke, fake handbag, knock off, vintage Dooney by Native American Jewelry Tips. Bookmark the permalink.